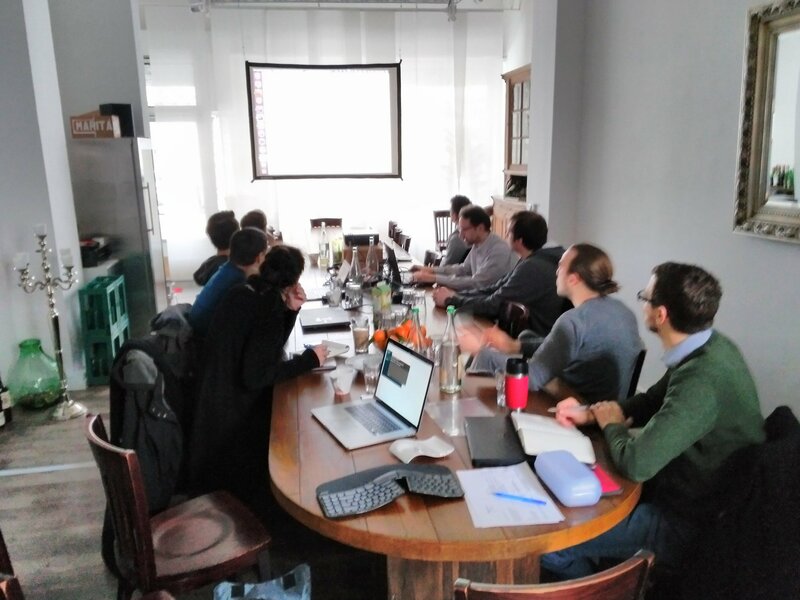 In order to impart knowledge to Magento Developers we offer trainings in different cities. 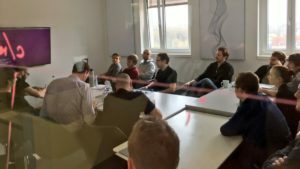 For example we did a “Magento 2 development for Magento 1 developers” training in Cologne on Dec 15th 2016. 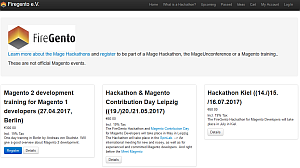 And a “Magento 2 development for Magento 1 developers” training in Munich on Feb 10th 2017. 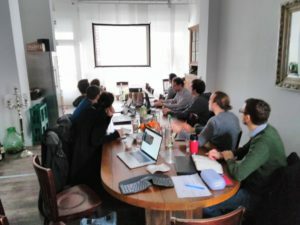 In the near future there will be some more trainings. If you are interested in participating, feel free to contact us! Also, if you’d like a training to take place in your city and/or you can offer a training room for about 15 persons, please contact us. Visit our Event Site to be informed about all upcoming events!